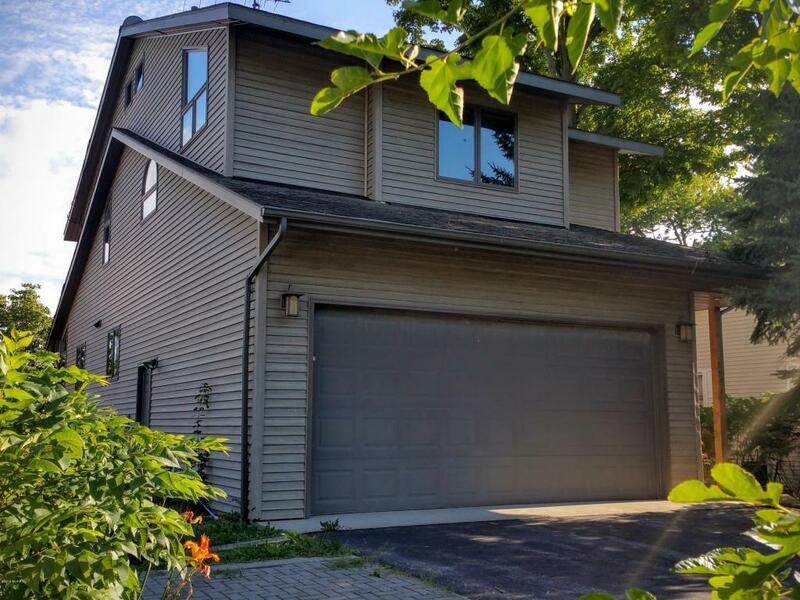 This 2 story contemporary style home sits on 53 feet of frontage on Paw Paw Lake! 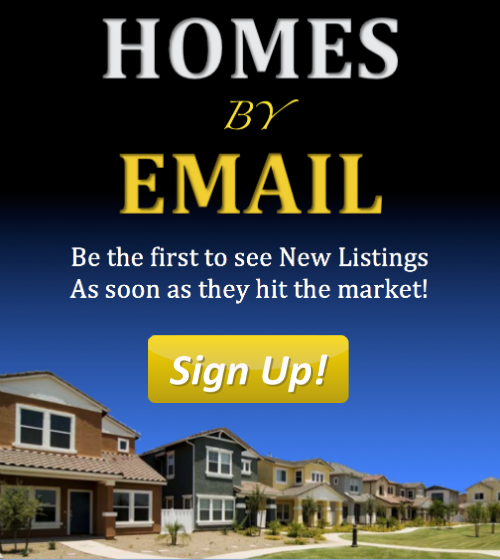 Home is newly remodeled and features granite counters, custom hickory kitchen cabinets, bamboo flooring, a huge fireplace, 225 square foot loft, finished basement, and more. A perfect summer home, just 2 hours from Chicago! 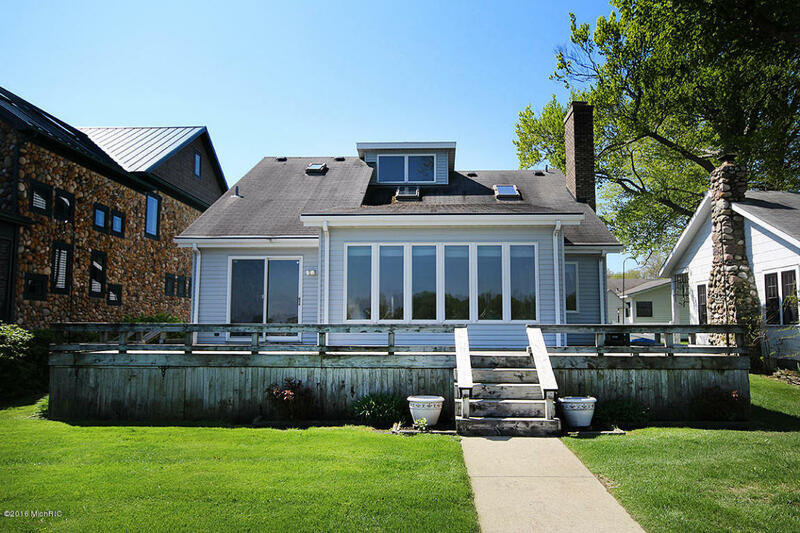 You can reach Berrien Property to discuss this home at 269-695-9595, or click through to browse more waterfront homes for sale in Berrien County MI. Only 2 hours from Chicago and just 35 minutes to Notre Dame! 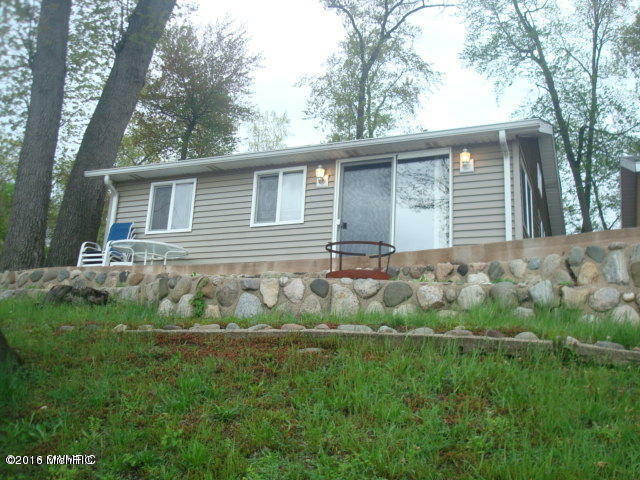 You can give Berrien Property a call about this home at 269-695-9595, or try searching for more Round Lake homes for sale, more homes for sale on Sister Lakes, or more waterfront homes for sale in Van Buren County MI.